Jamaica Labour Party (JLP) candidate for the April 4 by-election in East Portland, Ann Marie Vaz boycotted Monday’s symbolic signing of the Political Code of Conduct and instead launched a broadside against Political Ombudsman, Donna Parchment Brown with whom the JLP has a long running dispute. Vaz also took aim at her challenger, the People’s National Party’s Damion Crawford. 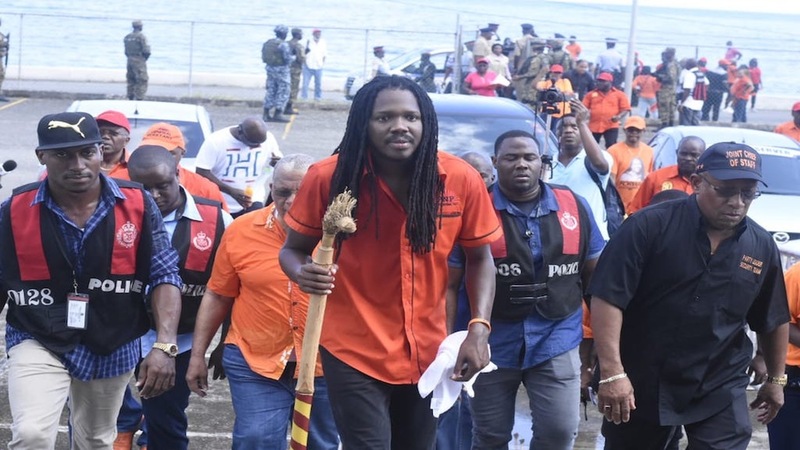 She charged that Parchment Brown has refused to respond to offensive comments and utterances made by Crawford in relation to her, her family and women in general. “These discriminatory comments of classism and sexism are indeed repugnant and offensive,” Vaz stated. The political ombudsman was taken by surprise when she turned up for the signing ceremony in Port Antonio but was instead presented with a letter from Vaz which outlined the candidate’s grouses in sharp, biting language. Watch Parchment Brown make the announcement of Vaz' absence in the video below which includes remarks from Crawford and JLP campaign organiser Sharon Hay Webster. Vaz is not the first inside the governing party to openly criticize the political ombudsman and some have questioned the relevance of her office. But, the political neophyte took it up a notch on Monday. She charged that the ombudsman has failed to respond to “the slew of slanderous negative social media posts” against her and her family. Vaz suggested that there was no excuse for the non-response from the ombudsman by pointing out that her office is mandated and resourced to monitor and make itself aware of all activities and public utterances of candidates and their respective campaigns. She expressed her “deep concern” at the perceived inaction. “In principle, I am not against signing the Political Code of Conduct, however your office needs to act in good faith, which has not been reflected by your actions to date,” Vaz said as she scolded the ombudsman. 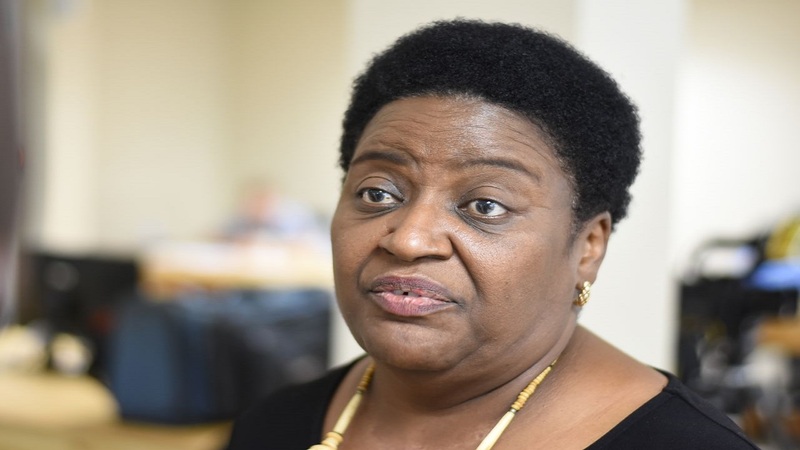 She told Parchment Brown that she was not prepared to share the same space with Crawford “until a formal acceptable apology is offered to all women of Jamaica”. Crawford came under fire recently when he suggested that the JLP candidate, who is the wife of West Portland Member of Parliament, Daryl Vaz, had limited potential. “If you look at potential, the furthest this lady will go is Mrs Vaz. When you look at potential, how far can I go, and how far will you come with me?” Crawford said. He came under a flood of sustained criticism from various quarters for the comments which were deemed to be both classist and racist. On Monday, Vaz also the ombudsman of not intervening despite a series of libelous comments made about her and her family. Meanwhile, Crawford signed the Code on Monday and expressed disappointment that Vaz did not. He insisted that his comments were misunderstood and were never meant to disrespect his opponent.